The goal of the project is to provide a better understanding of such developments, and to explore the potential for third-countries to be closely associated to those. In particular, we aim at establishing the political and legal constraints, as well as opportunities associated with potential EUs cooperation with third countries in the field. 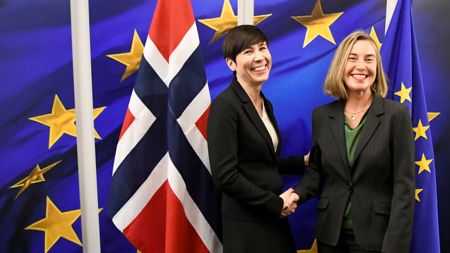 We will examine both formal and informal modes of cooperation, as well as the costs and benefits for the EU to open such cooperation to Norway (and other third-party countries). 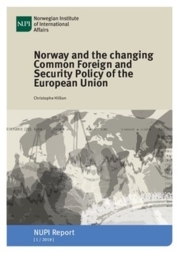 In this context, attention will be given to discussions on a potential UK-EU cooperation in the field of security, and its possible implications for Norway.